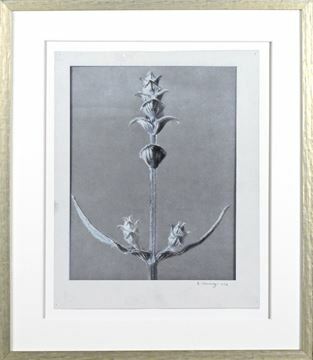 Black and white vintage photographs of plants and flowers. 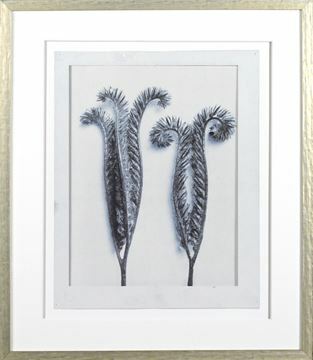 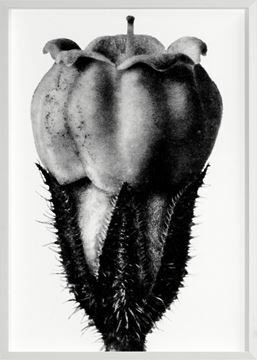 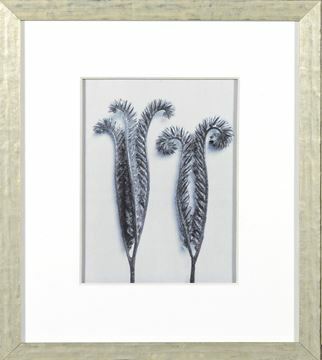 Strikingly modern and inherently beautiful, Karl Blossfeldt's photographs of plants, flowers and seed heads are as appealing today, as they were when they were first introduced to the public in his two landmark books in Germany in 1932. 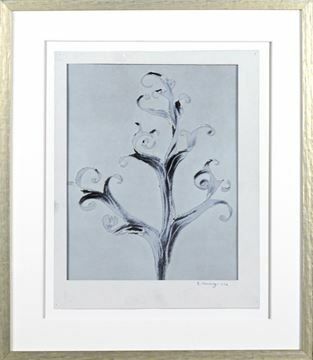 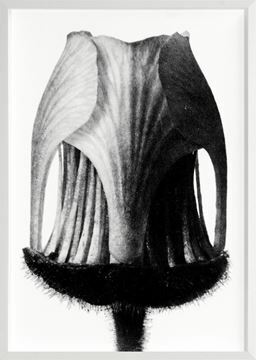 Blossfeldt specialised in macrophotography to enlarge his plant specimens and even designed a camera for this purpose. 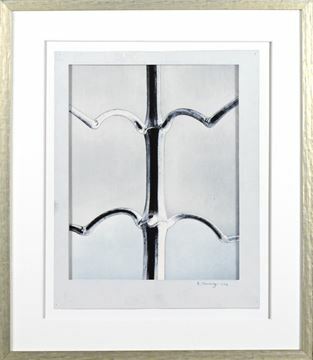 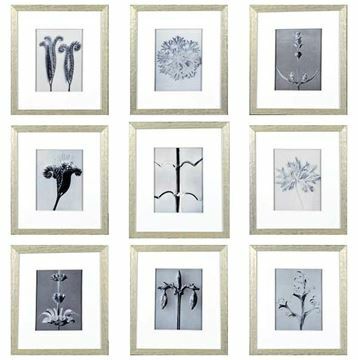 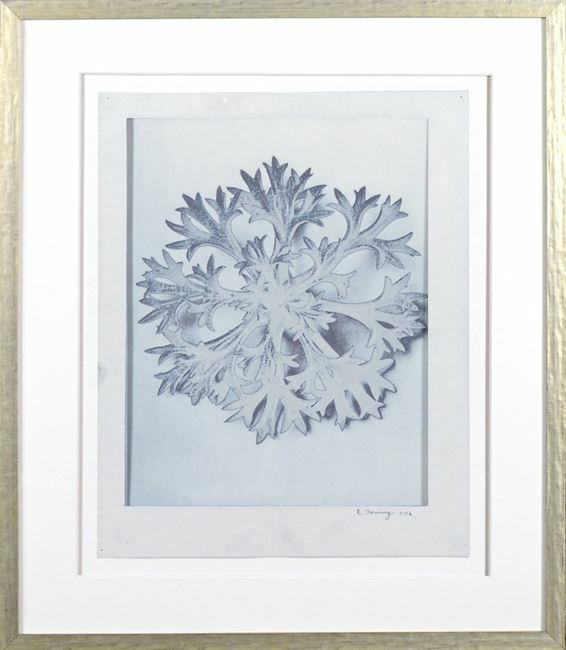 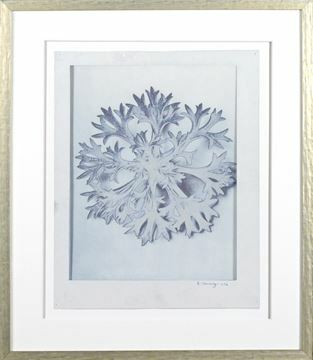 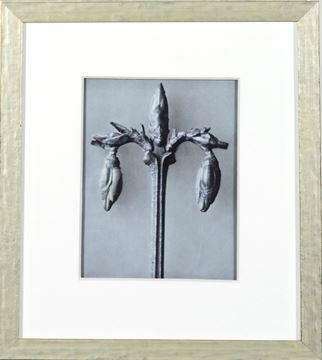 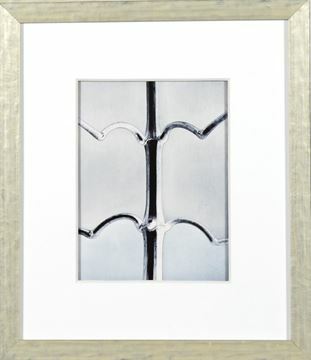 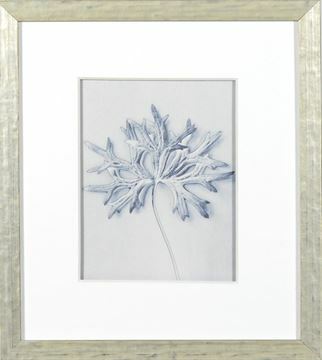 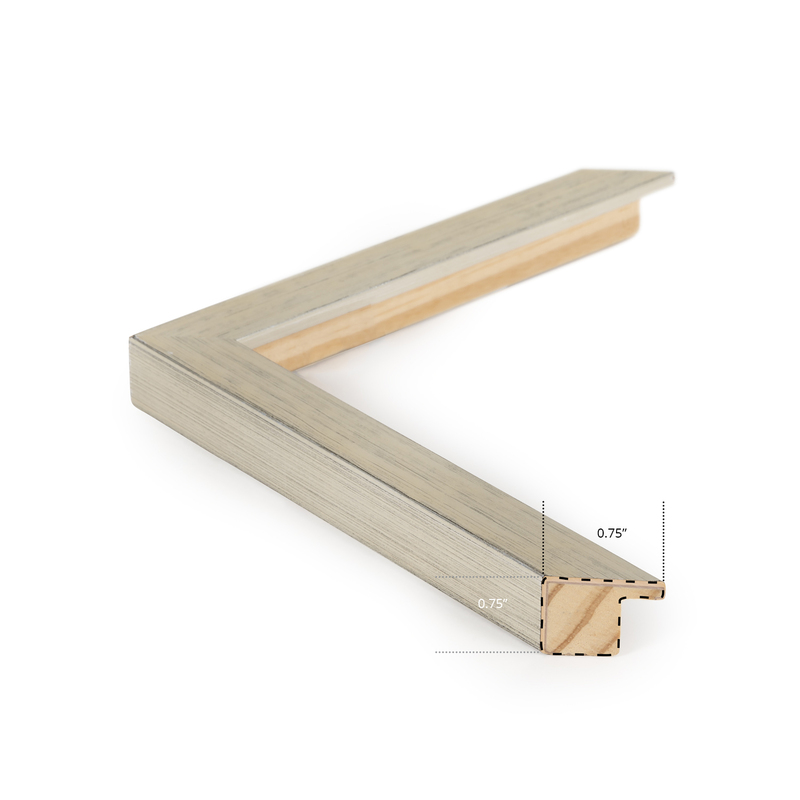 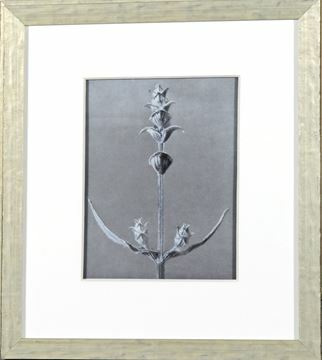 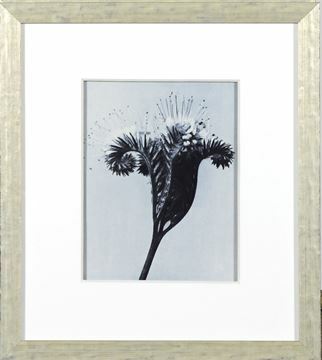 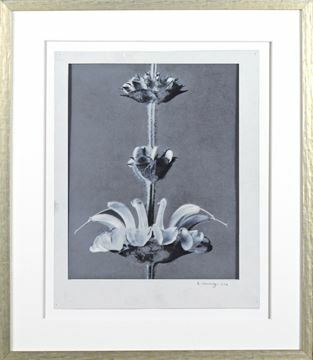 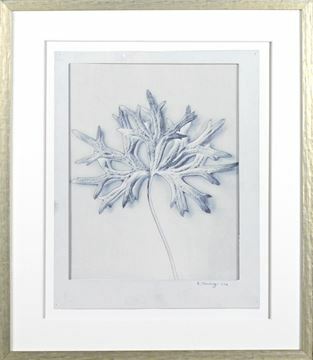 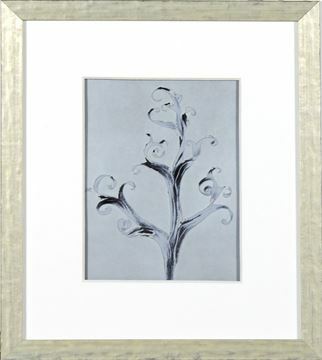 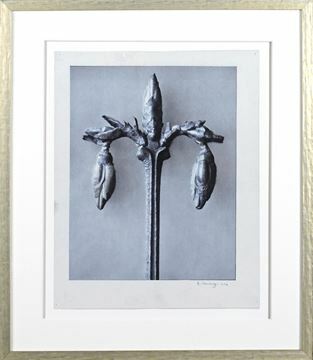 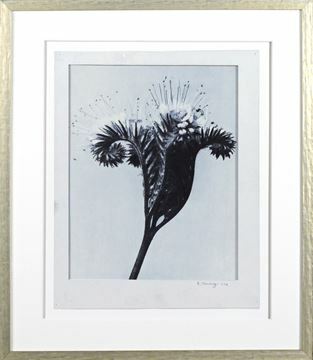 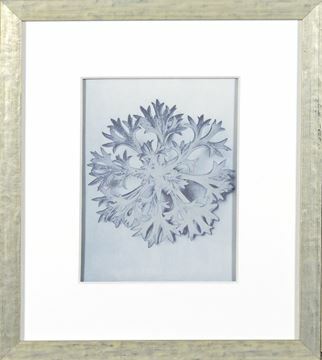 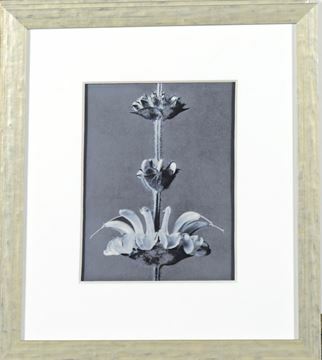 Each of these intriguing photos is set in a finely mottled silver frame with a raised matt.